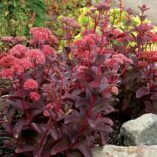 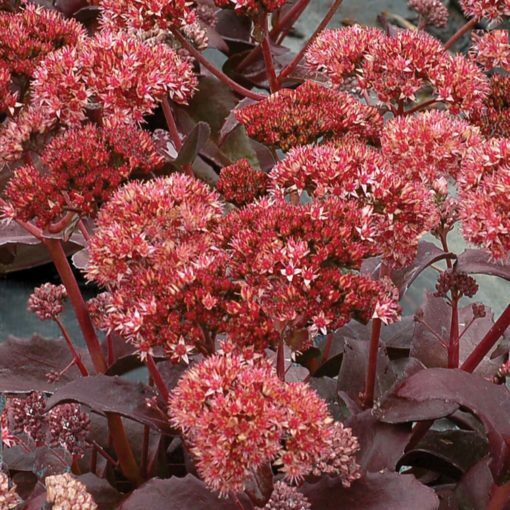 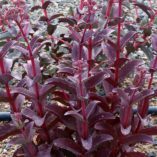 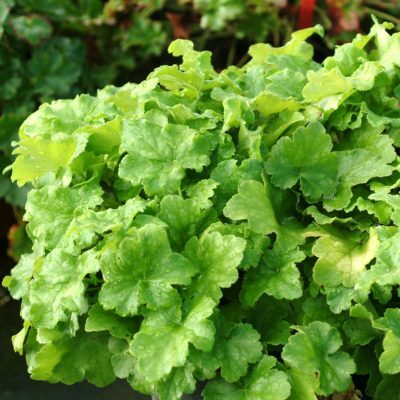 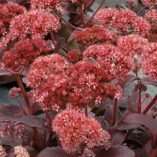 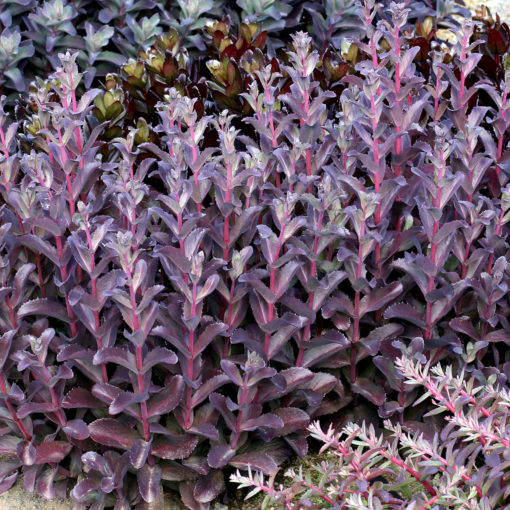 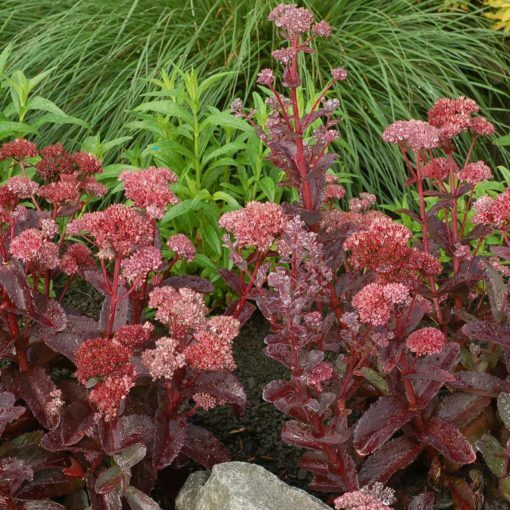 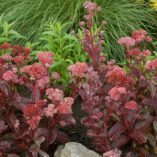 Sedum ‘Raspberry Truffle’ | TERRA NOVA® Nurseries, Inc.
Upright mounds of large, scalloped, purple-brown leaves. 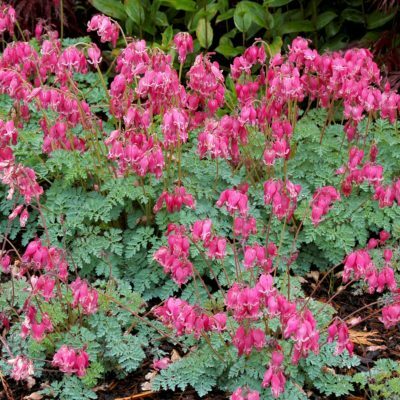 Rose-pink flowers accent the foliage. 'Raspberry Truffle' makes a great addition to the border or the rock-garden. 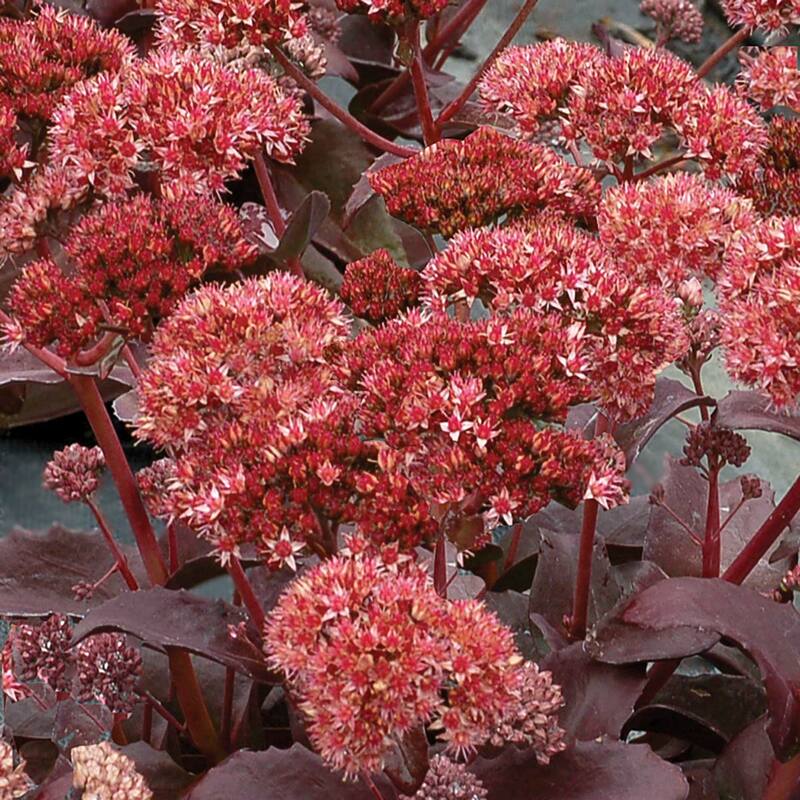 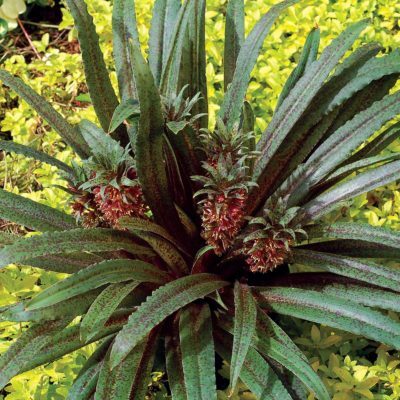 6" / 12" / 10"
Compared to 'Matrona', it has deeper grayed purple leaves, more crowns/stems, and a larger inflorescence. Showy foliage and flowers. 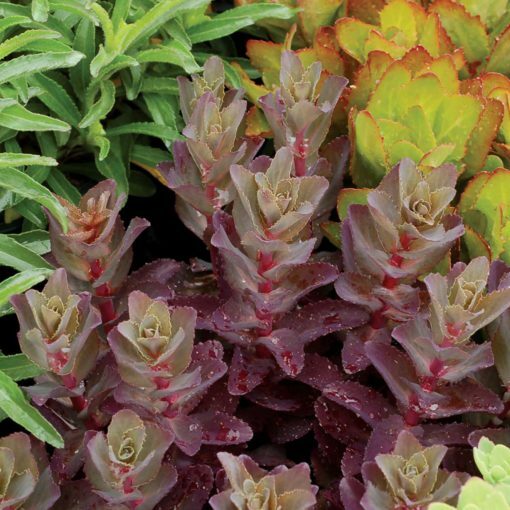 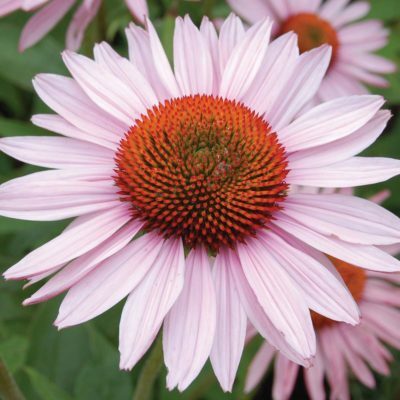 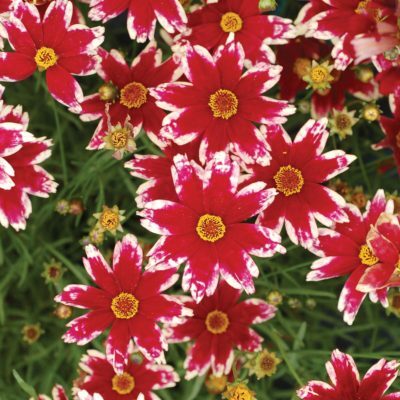 Use for the border, rock garden or parking strip.